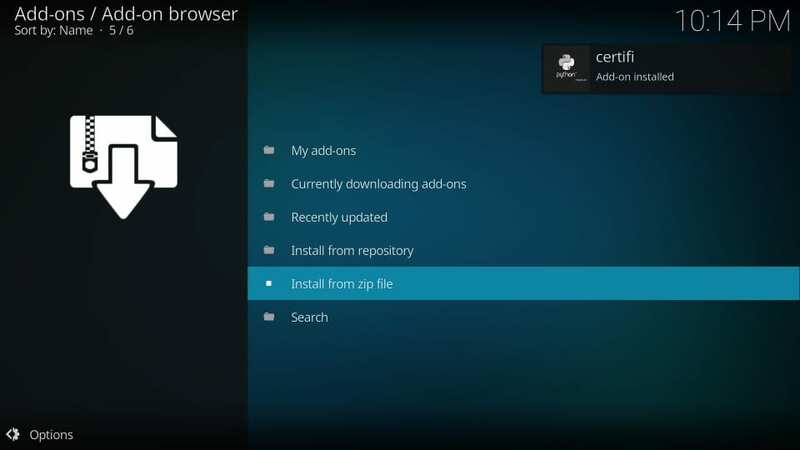 In this guide, you will learn how to install Redemption Kodi Addon on Kodi 18.1/18.0 Leia and Kodi 17.6 Krypton for PCs / FireStick, Nvidia Shield, and other Kodi boxes. Redemption addon was shut down a little while ago, but it has been revived now. It is the part of the Cellar Door TV Repo and brings to you a big collection of movies. Unlike before, the addon does not feature the TV Shows section anymore. The addon still seems to be under development. However, most of its options are working. 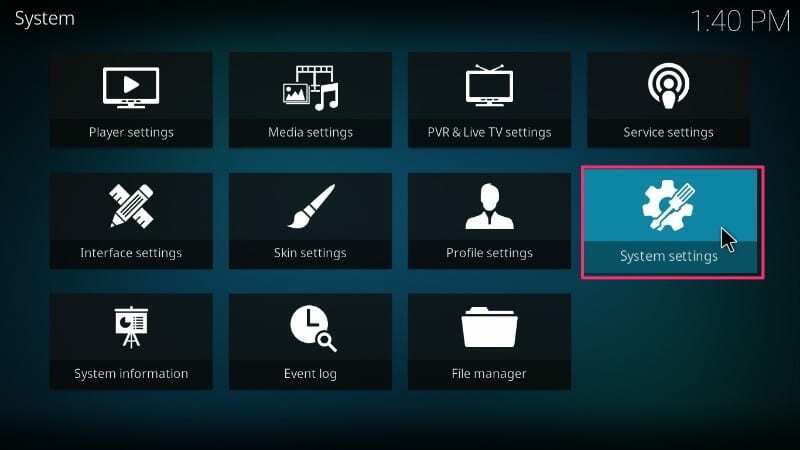 It has options to watch New Releases, 4K Movies, Horror Mix Up, Kids’ content, Fight Replays and more. 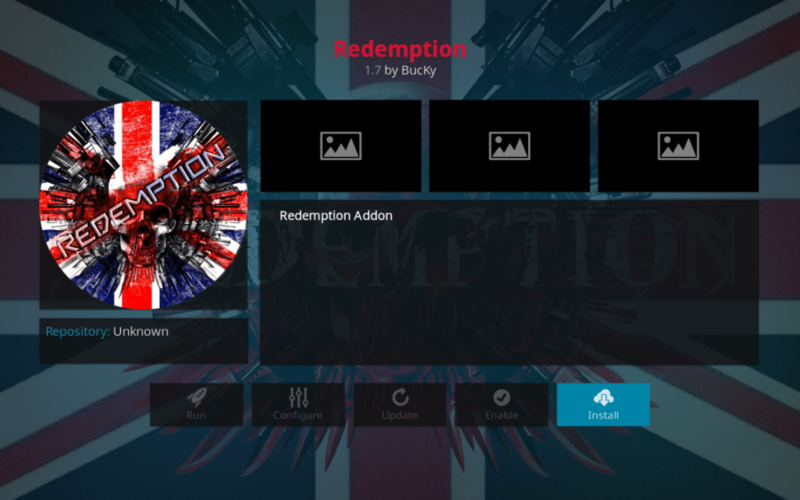 Redemption addon for Kodi is fast, easy to use and has a feel of freshness to it. 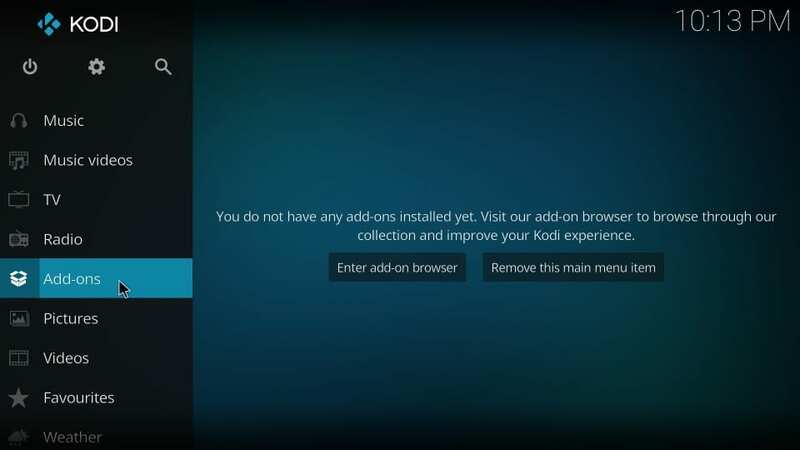 And, it is also on our list of best Kodi addons. 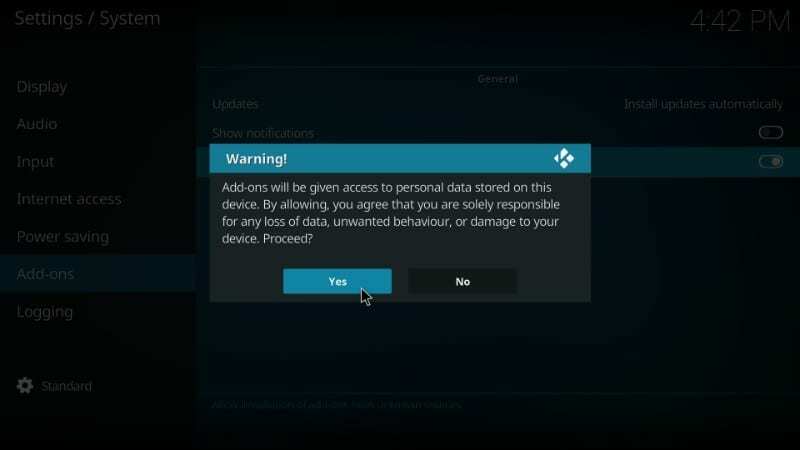 Let me tell you that even though you have tweaked this security setting to allow third-party add-on installation, there is nothing for you to worry about. Redemption video addon for Kodi is trustworthy. Alright! 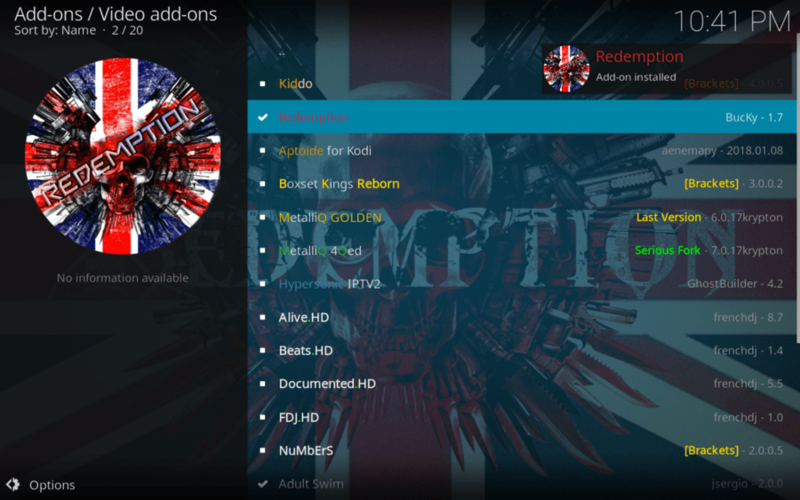 You are now all set to install Redemption Kodi Addon. Let us get started. 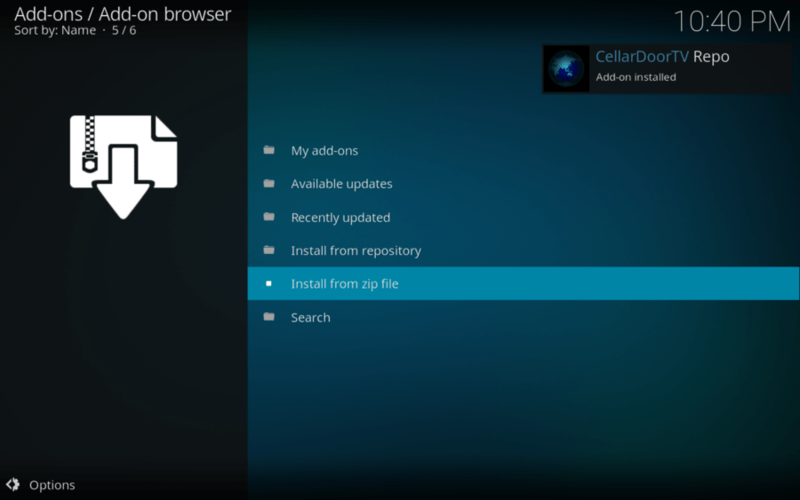 Step 2: Open ‘File Manager’ option on the next screen. It is the last icon on the list. Step 3: Click ‘Add source’ on the next screen. You may have to scroll a bit if you have added multiple sources. This option is always on the bottom. 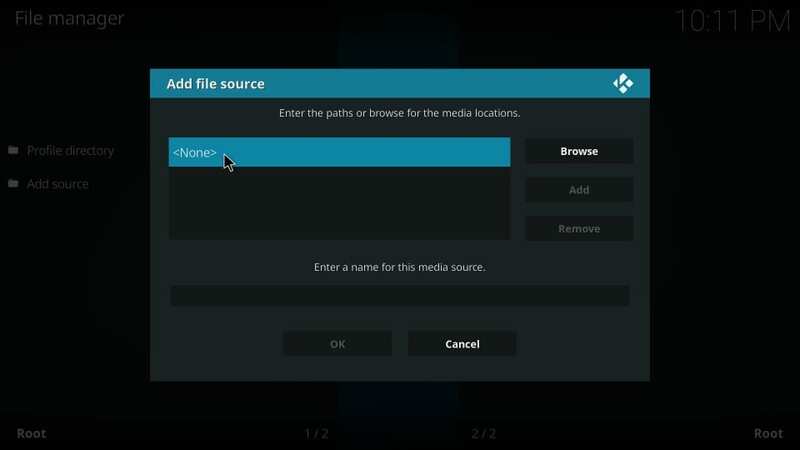 Step 4: Click ‘<None>’ to open the screen where you will type in the URL of the source from where we will get Redemption Kodi addon. Step 5: This is the screen where you will type in the URL. 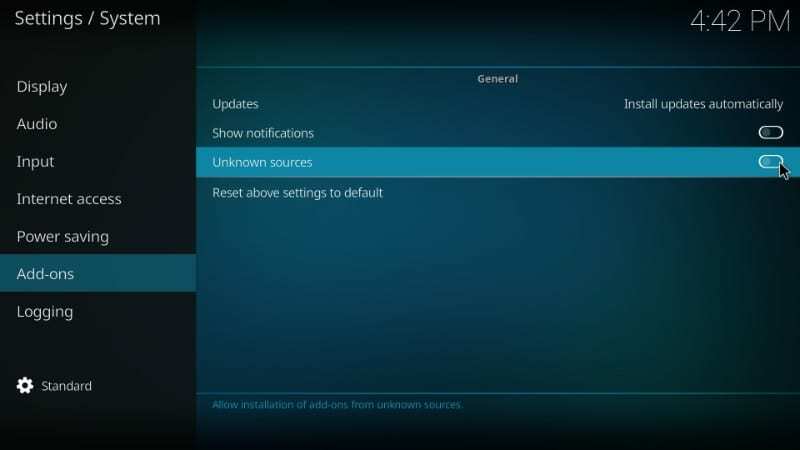 If you are using Kodi on FireStick or any other such remote assisted streaming device, use the keypad to type in. 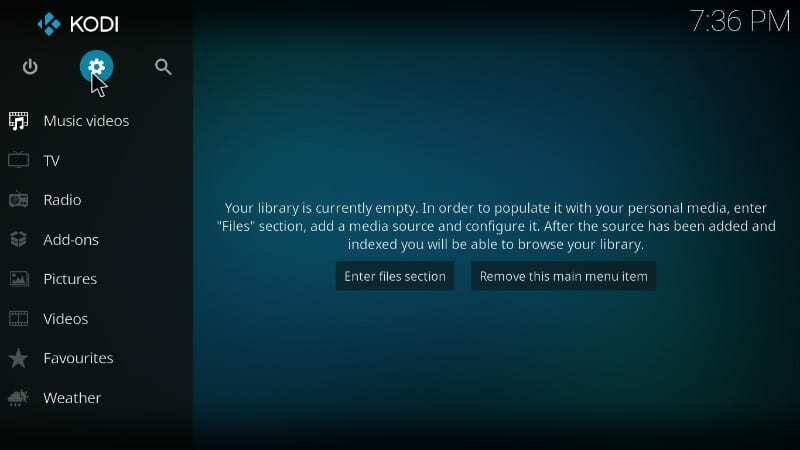 If you are using Kodi on a computer, use your keyboard. Please type the URL exactly as specified. 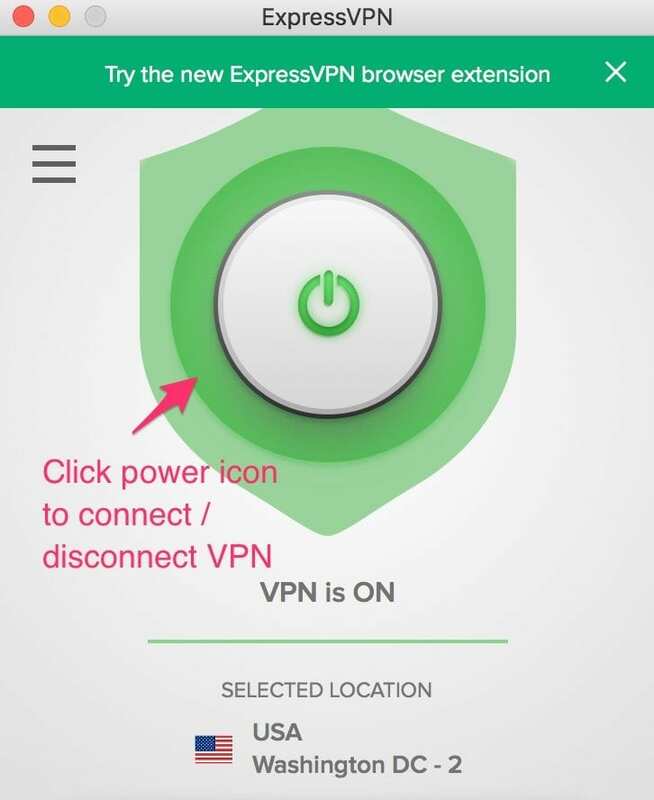 Typo is the biggest reason why many users experience installation issues. Once added the URL, Click OK. Step 6: Type in cdt in the field ‘Enter a name for this media source’ and click ‘OK’. You can enter any name you wish to identify this source with later. I recommend using something relevant. This is why I chose this name. You may give it any other name you like. 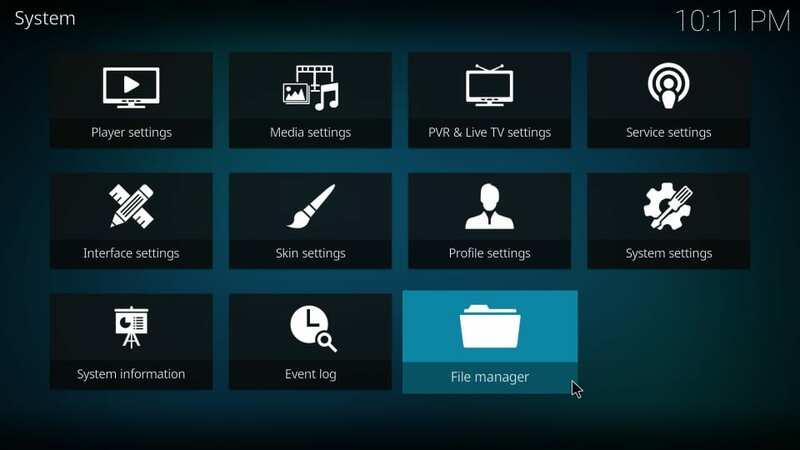 Step 8: Now click the ‘Package Installer’ icon that sits on the top left of the Kodi home screen as shown in the image below. Step 10: You will see ‘cdt’ (or whichever name you gave it earlier) on the list on the next window. Click it to continue. 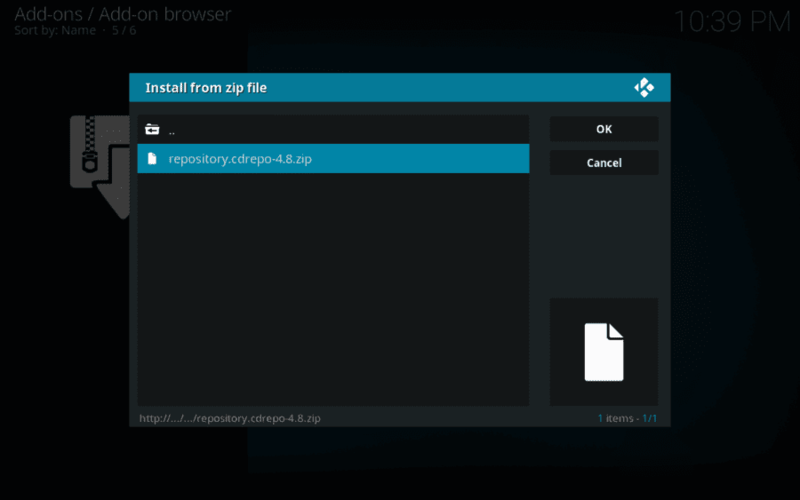 Step 11: Now, what you need to do is click the zip file you see on the next window. 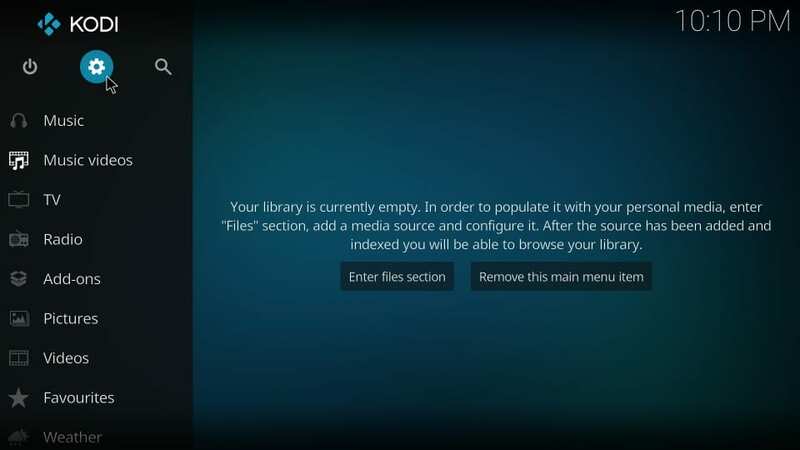 For Redemption Kodi addon, the file is named as ‘repository.cdrepo-x.x.zip’. Step 12: When you click this file, the installation will commence. 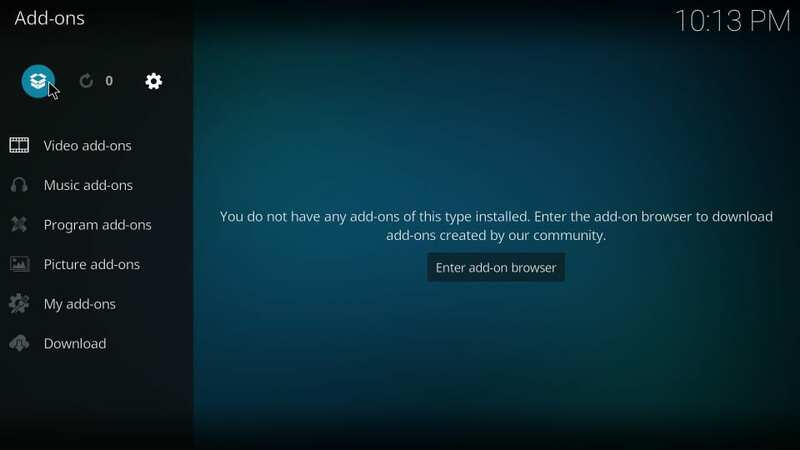 Step 15: On the next screen, you should see the “Redemption” on the list of Add-ons. Open it. This is pretty much it! 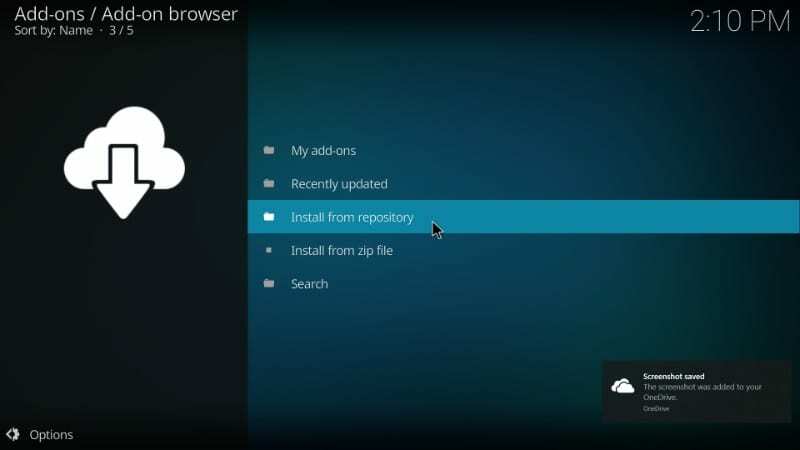 This is how you install the Redemption Kodi addon! 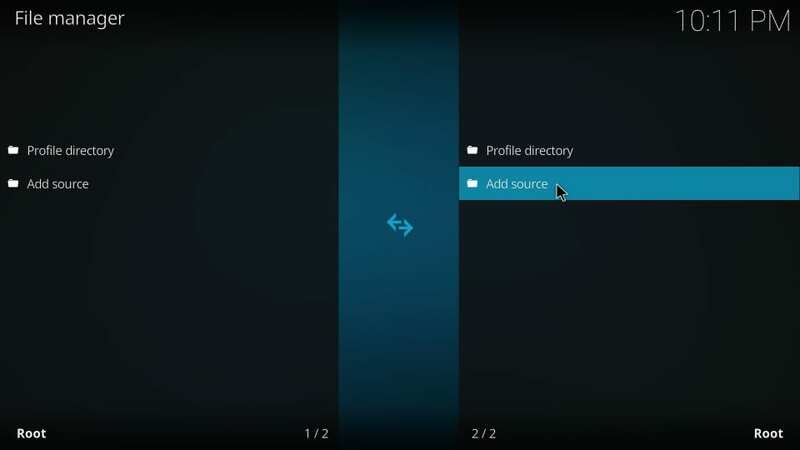 Return to the home screen and navigate to Add-ons > Video Add-ons. You will find ‘Redemption’ right there. Go ahead and explore this incredible content provider! If you are unhappy with Redemption Kodi Addon and looking for alternatives to stream movies / TV shows, I suggest you check out the links below. Redemption looks like a decent addon to watch movies. However, it does not feature any categories for TV Shows as I write this guide. You may see the option sometime later though. There are plenty of movies and the addon fetches a lot of streams too. Give it a try.